Take your pick of content with a 2-year Red Entertainment plan. Take your pick of unmissable movies, music, TV or sports to enjoy throughout your contract. 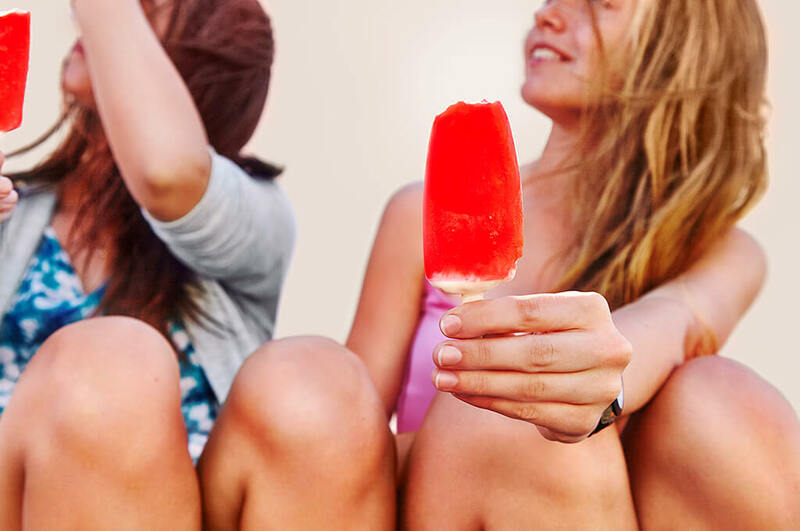 Pay no roaming charges in 77 destinations, including USA, Australia and Canada – more than any other UK network. Friends or family living abroad? There’s no reason not to chat when you have 500 international minutes included. You'll never have to worry about running out of data when allowances go as high as 70GB. Enjoy entertainment that keeps up with you throughout your Red Entertainment contract. 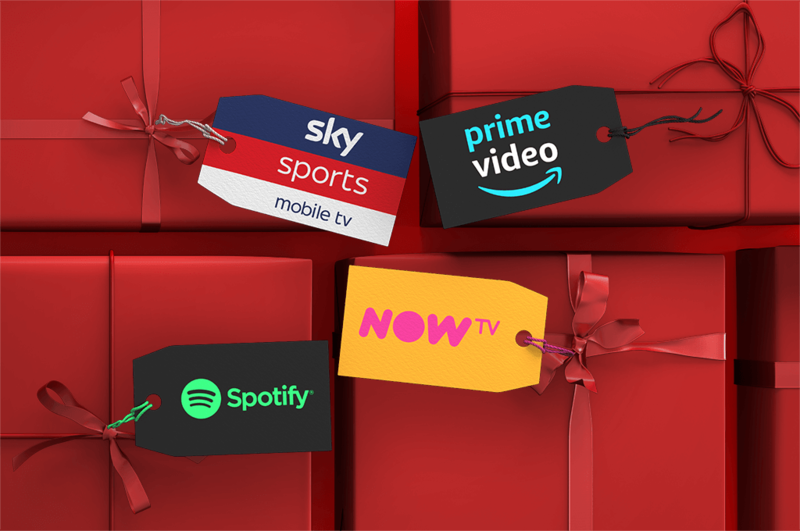 Take your pick of Amazon Prime Video, Spotify Premium, a NOW TV Entertainment Pass, and Sky Sports Mobile TV for their best in movies, TV, music or sport straight to your phone. And better yet, you can access it across a range of other devices – so it’s right there when you want it. Choose one subscription to last throughout your contract – at no extra charge. Thanks to Global Roaming Plus [PDF: 1.86MB], you can use Red Entertainment plans in 77 destinations – at no extra charge. 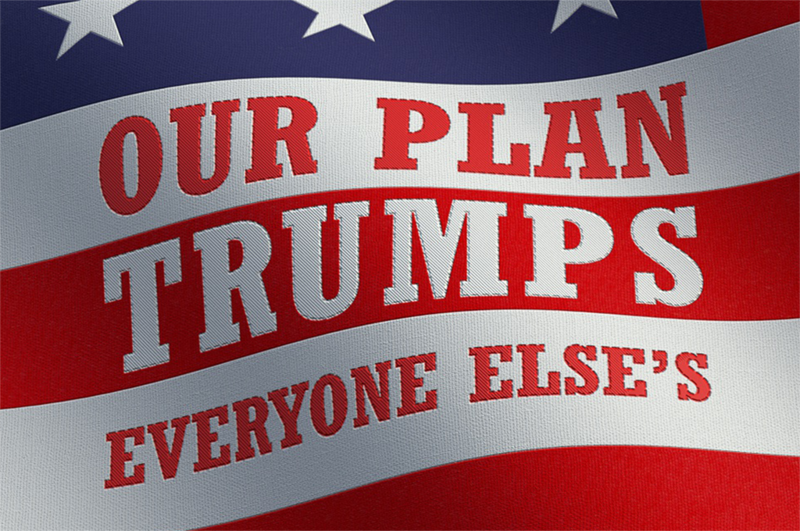 That’s 29 more destinations than any of our standard plans, including the USA, Australia, Canada, and Mexico. Perfect for lovers of long-haul breaks and hassle-free holidays. Are your friends or family living abroad? There’s no reason not to chat when you have 500 international minutes included in your plan. Call 31 destinations across the EU at no extra cost, and stay connected to the people you care about, wherever life takes them. You can use your entertainment pack across a range of Android and Apple smartphones and tablets, as well as other devices like laptops, Smart TVs and games consoles. Go to Google Play or the App Store to check compatibility. Vodafone One of the following choices included with Red Entertainment plans for the duration of your contract. *Information sourced from competitor sites, and accurate as of 21 September 2018. Substantiates ‘only on Vodafone Red Entertainment plan’ claim. Sky Sports Premier League, Arena, Action, News & Sky News only. NOW TV Entertainment Pass: Access to the NOW TV Entertainment service will automatically renew at £6.99 per month (or the then current Sky retail price if different) after the initial 12/24 months unless cancelled. Retail price paid includes the cost of the Red Entertainment plan & the NOW TV Entertainment Pass. Offer not available in conjunction with other NOW TV Entertainment Pass offers. NOW TV Account set up with debit/credit card required. 18+. UK only. Content streamed via BB/4G. Amazon Prime Video: has a value of £5.99 a month, and this offer is subject to the Amazon Prime Video Terms. Offer subject to change. Restrictions apply. Amazon, Prime Video and all related logos are trademarks of Amazon.com, Inc. or its affiliates.